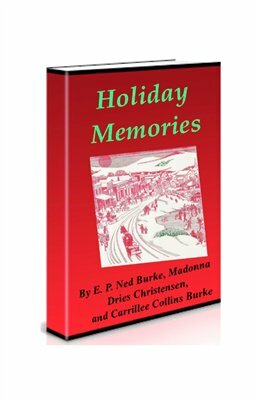 A mix of holiday memories by authors E. P. Ned Burke, Madonna Dries Christensen and Carrillee Collins Burke. 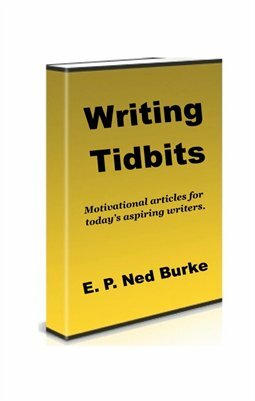 Print + Digital: $8.95 Digital: Free! 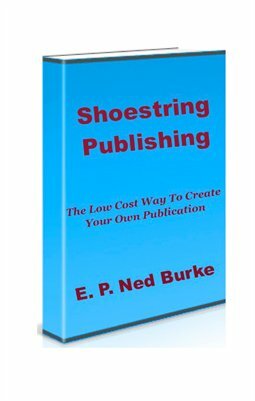 The low cost way to create your own publication.